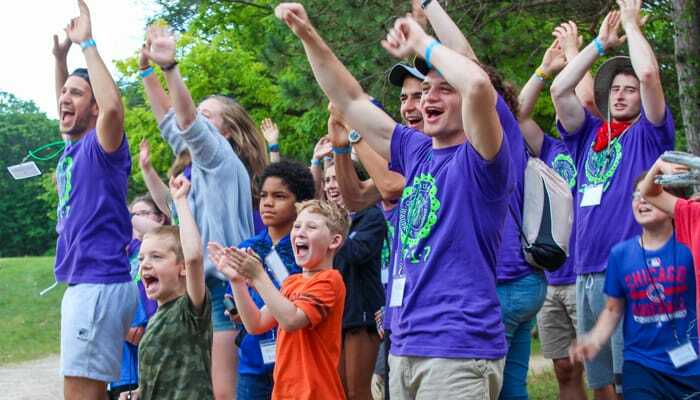 Each year more than 2,000 campers and staff converge on Young Judaea’s network of day and overnight summer camps. 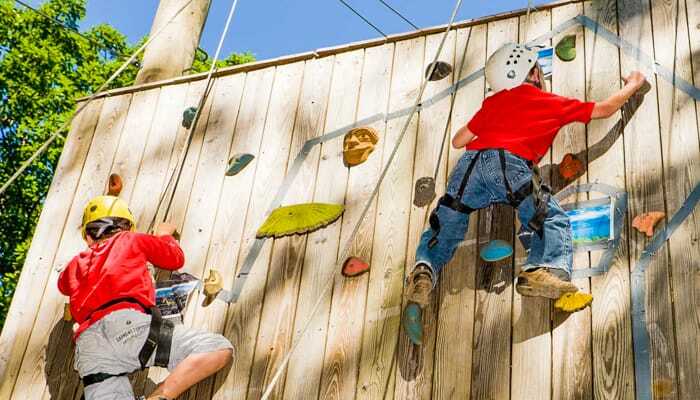 Our camps offer the ultimate Jewish summer camping experience – and we’ve been doing it for more than 60 years. It’s no wonder our chanichim (campers) keep coming back summer after summer! 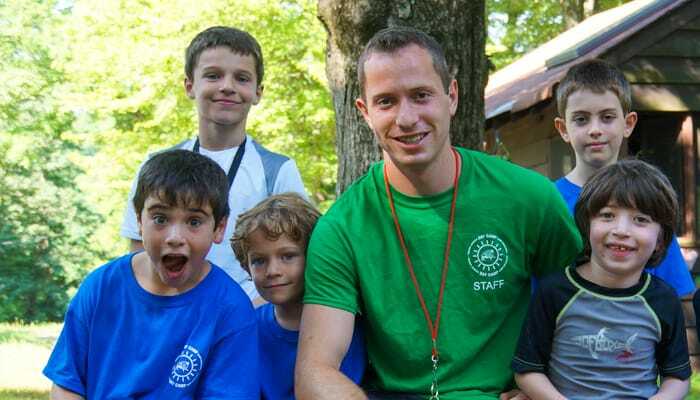 Camp Young Judaea Sprout Lake has two day camp sites in the New York Metropolitan Area. 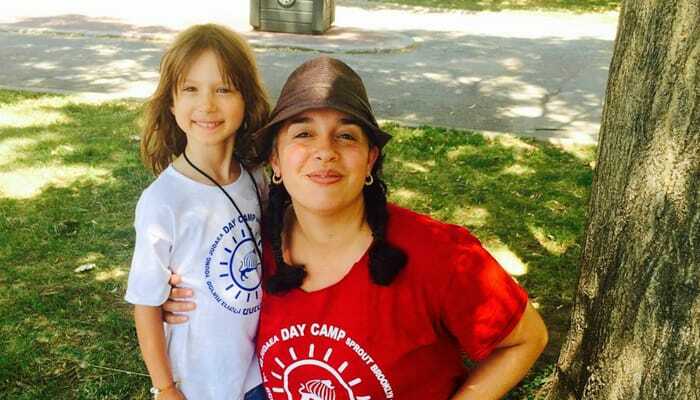 Sprout Brooklyn, located in Red Hook, is Brooklyn’s premier dual language day camp. 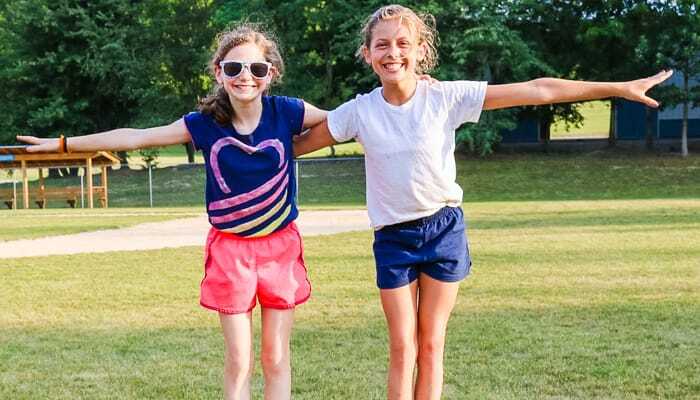 Campers spend half of each day immersed in the Hebrew language while they enjoy activities such as instructional swimming, cooking and sports. Each group has at least one fluent Hebrew-speaking counselor. 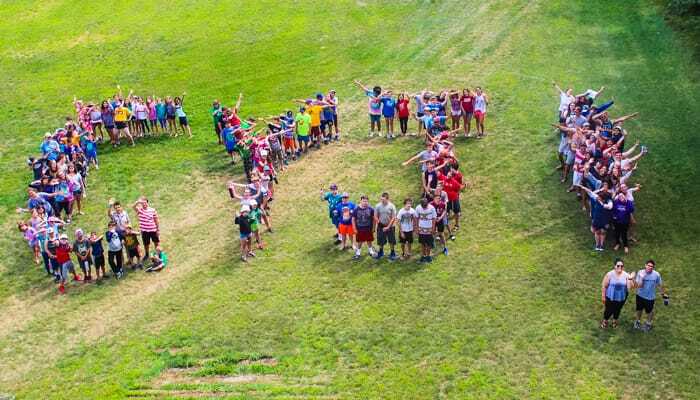 Young Judaea Camp Discovery in Northern Westchester continues Camp Discovery which was previously operated by the Rosenthal Jewish Community Center. Our four regional camps are geared toward chanichim entering grades 2-10. 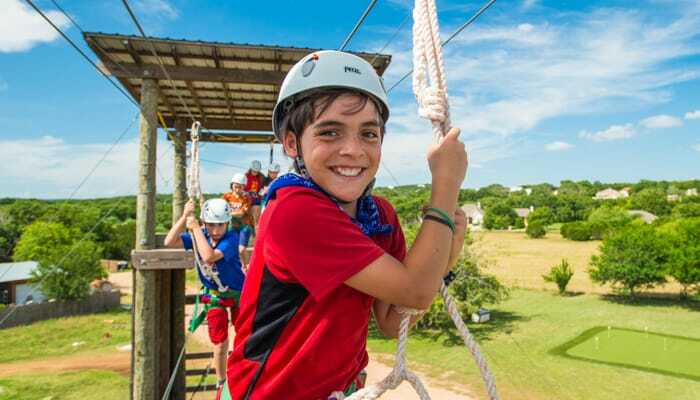 CYJ-Sprout Lake in New York, CYJ-Midwest in Wisconsin, CYJ-Texas in Texas, and Camp Judaea in North Carolina provide everything you could ask for – hiking, tennis, swimming, drama, sports, arts & crafts, and more – with a special focus on Jewish values and Israeli culture. Learn more about our regional camps and find the camp that’s right for you! Our oldest chanichim, entering grades 9-12, from across the country spend the summer at our senior leadership camp. 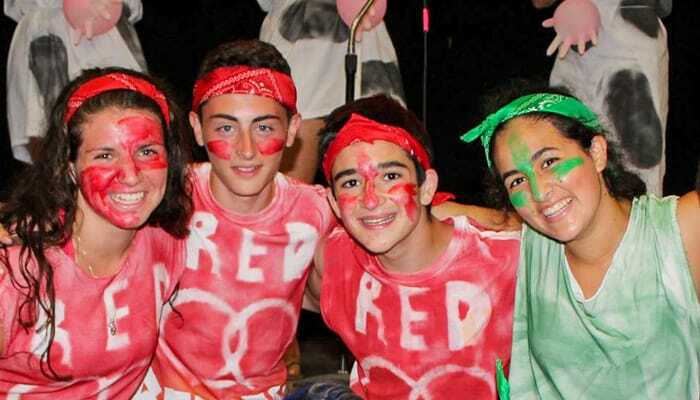 Tel Yehudah offers ropes courses, swimming and the arts, with an emphasis building strong, vibrant Jewish leaders. Learn about Israeli and Jewish heritage through community building, cultural experiences, educational programs, and more. We can’t wait to see you at TY! First-time camper? Visit onehappycamper.org to find out how you can receive a $1000 grant to attend camp!